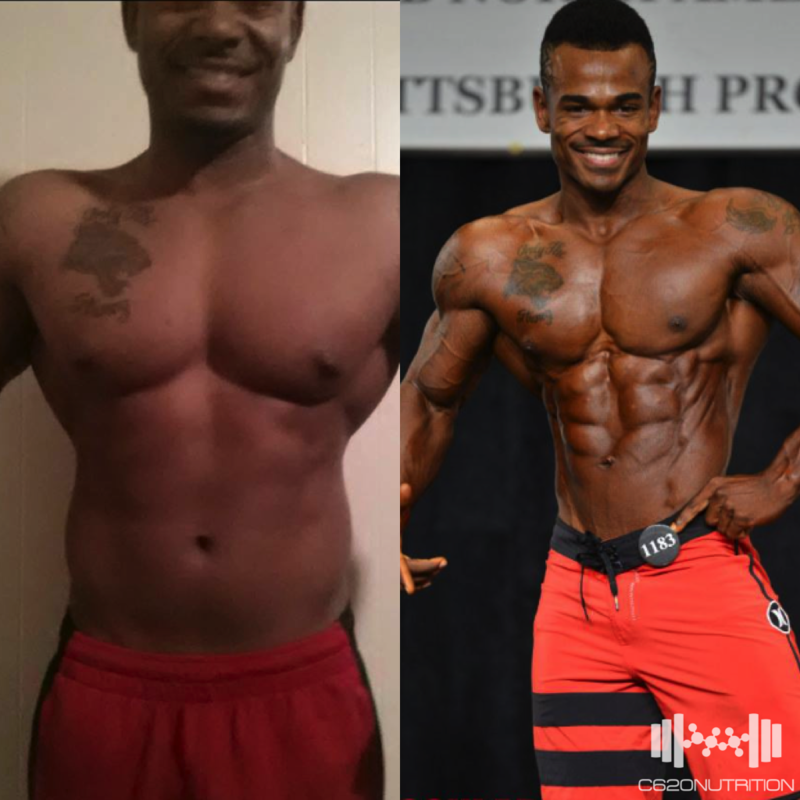 "My heart's motive in progress pictures is to always inspire people to what is possible and to encourage them to pursue fitness." 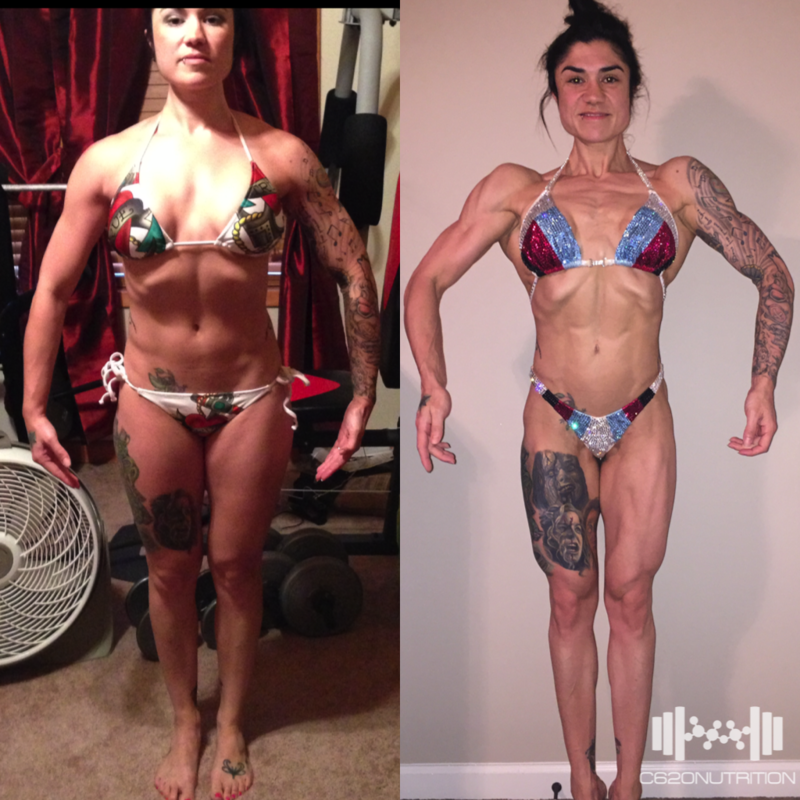 "I started working with Brian Melancon 8 weeks after having my first baby. Within 14 weeks of delivery, I was at my pre-pregnancy weight. Within 5 months of delivery? I was 7 pounds LIGHTER than before I got pregnant, and I was leaner, too! It was refreshing to be able to plan my own meals and have a workout program that was flexible and could be fit to my crazy schedule. 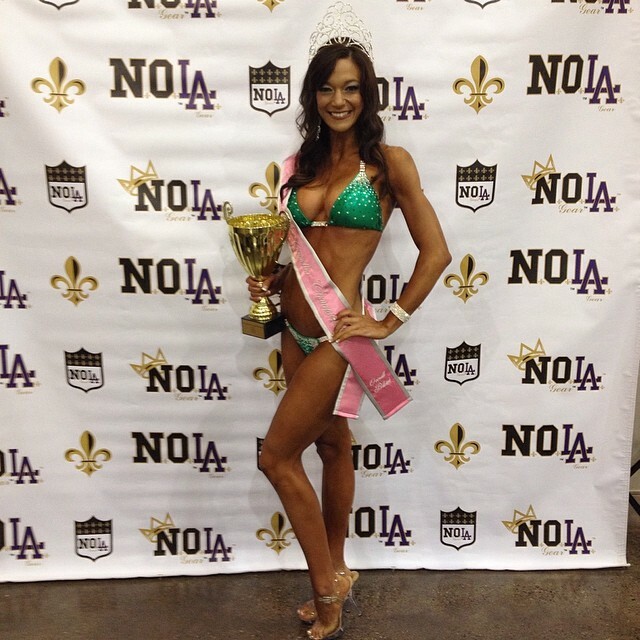 (In addition to being a new mommy and IFBB fitness pro, I’m also a full-time emergency physician). 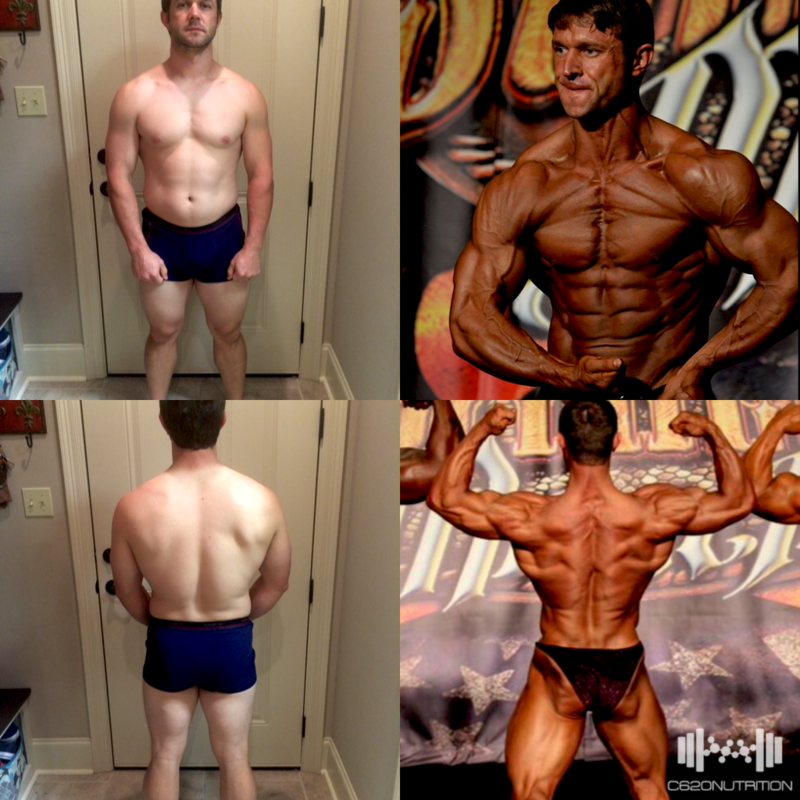 Having competed for over ten years in fitness, I was accustomed to being a little ‘fluffy’ in the offseason. After having this baby and working with Brian? I am leaner, smaller, and tighter than I’ve ever been offseason. In addition, I don’t think I’ve ever had a coach that took such an interest and was so involved when I was NOT in contest prep. Brian has been absolutely wonderful. Questions are answered quickly (often times within minutes by text or email), plans are always delivered promptly and updated frequently, and his attitude is always positive/encouraging. He truly loves what he does and cares about his clients. 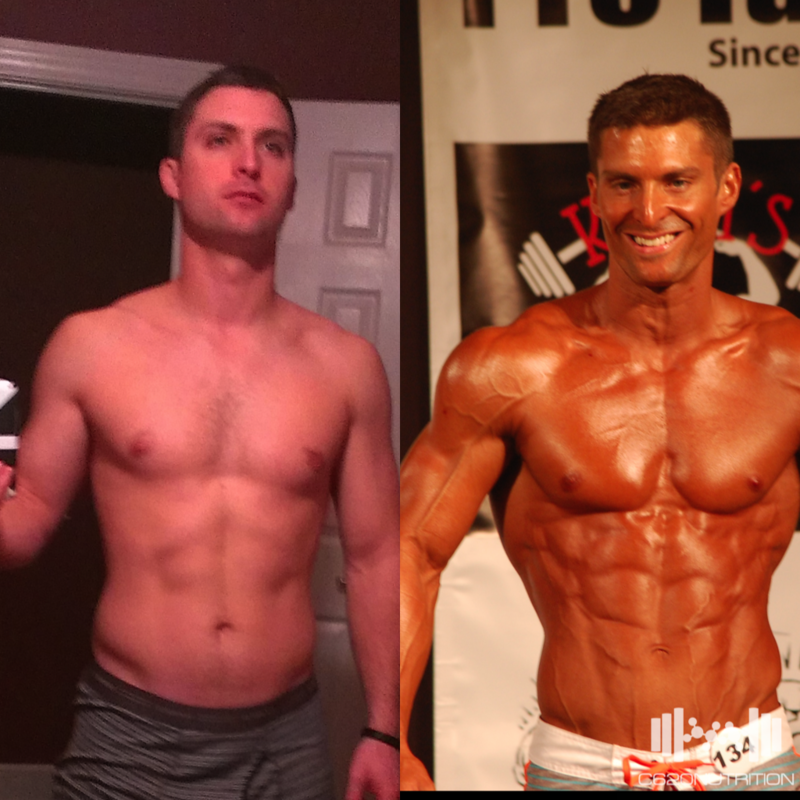 I would highly reccomend Brian Melancon if you want a coach that is knowledgeable, involved, supportive, and dedicated." 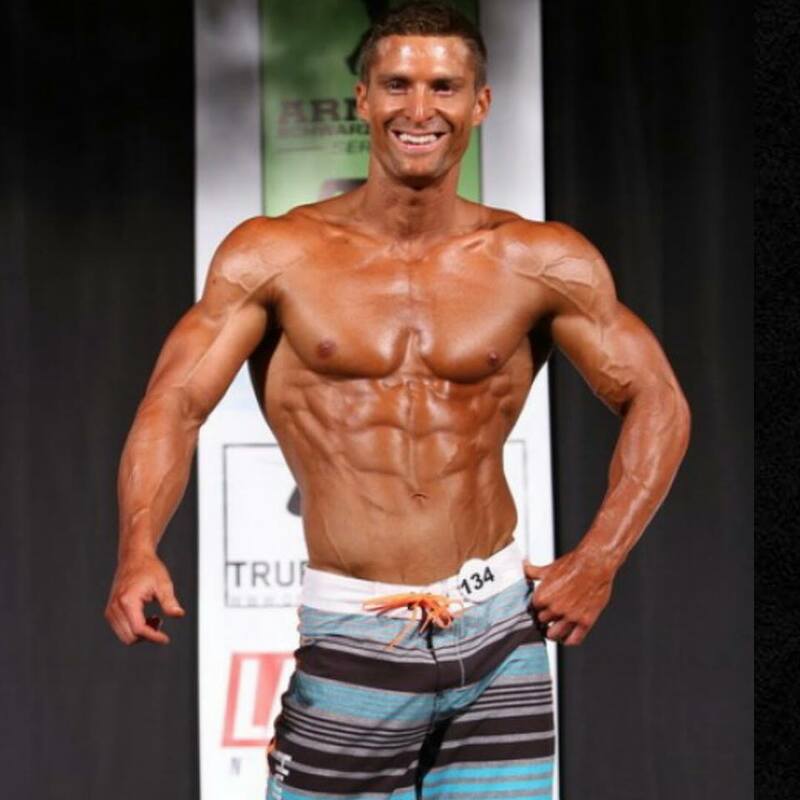 “Brian is an amazing coach due to his knowledge and experience. But, I would be doing him a great disservice if I did not also credit the high ethical and moral standards his sets for himself and our team as a key to our success. he had a thirst for knowledge and a desire to do the harder right over the easier wrong in an industry where dangerous short cuts and winning at any cost are certainly tempting options. It is no mistake the his athletes, while geographically dispersed, come together daily over the internet with support and encouragement for each other. He has built a team of like-minded, driven individuals that set the example for each other and the larger community. My teammates are invaluable. 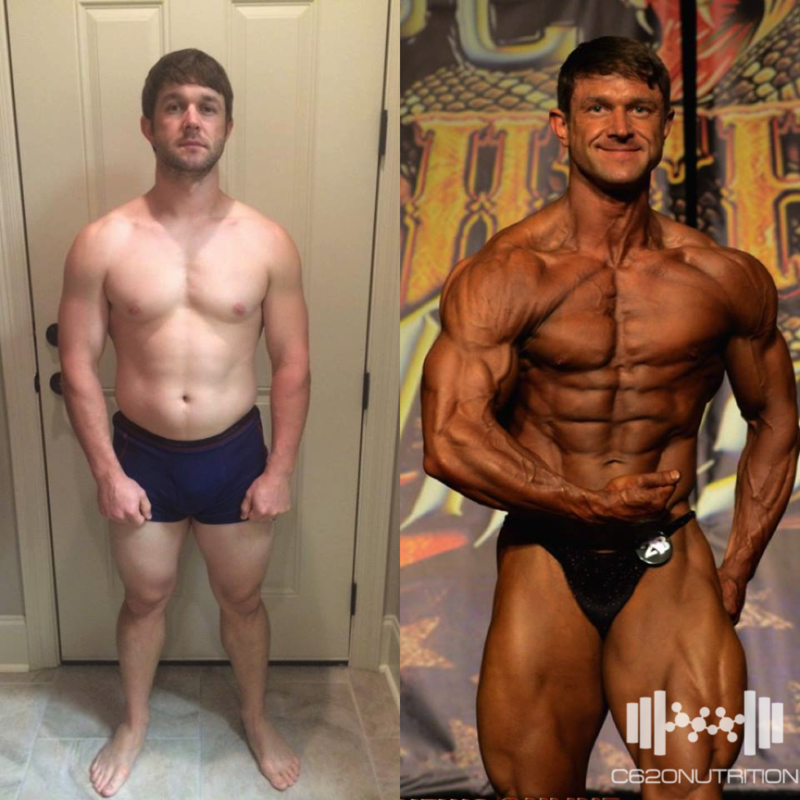 The best part of all of this is that his smart training and flexible nutritional guidance allowed me to continue to live a normal life. 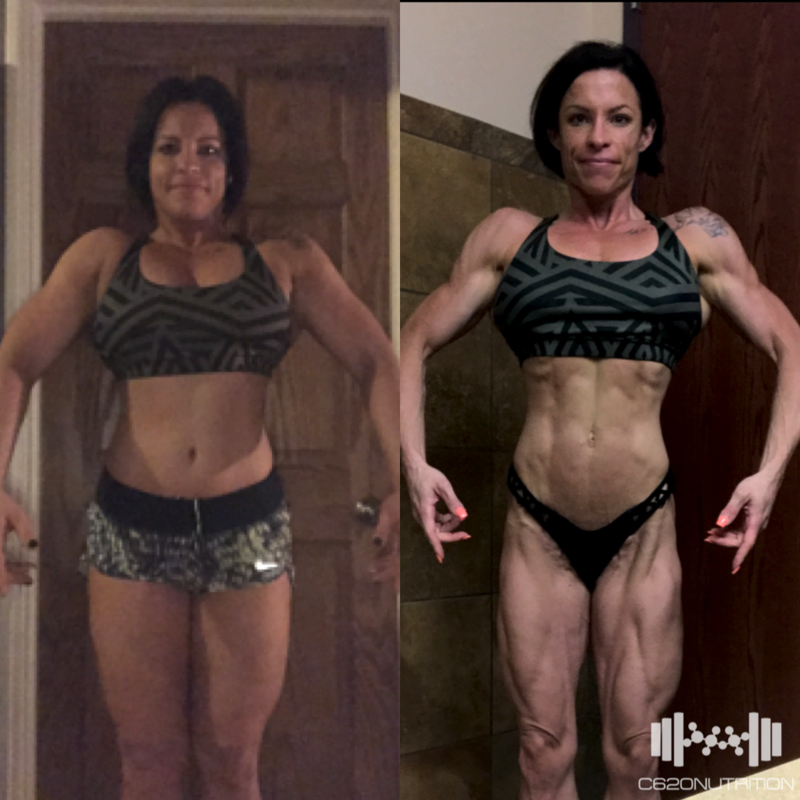 I was still able to be a good wife, parent, and friend to the people most important to me because I wasn't starving or spending hours of time in the gym. I cannot thank Brian enough for all he has done for me. I am beyond proud to be a member of team c620 and am so excited for the future." 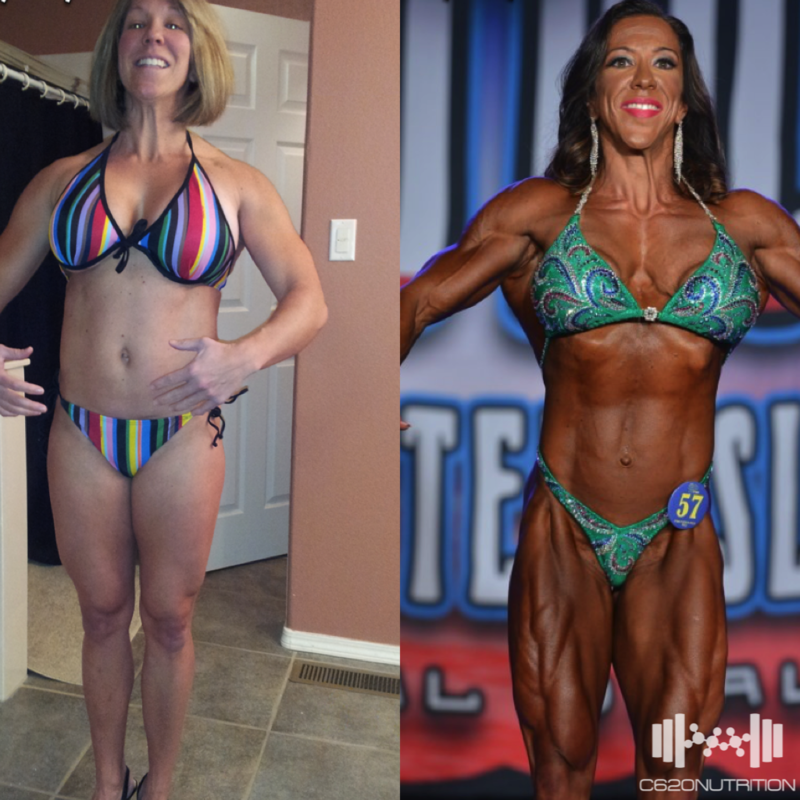 "I started with Coach Brian & C620Nutrition back in 2013. It was my first time using a coach for a contest. I was one of his first handful of clients in the beginning. 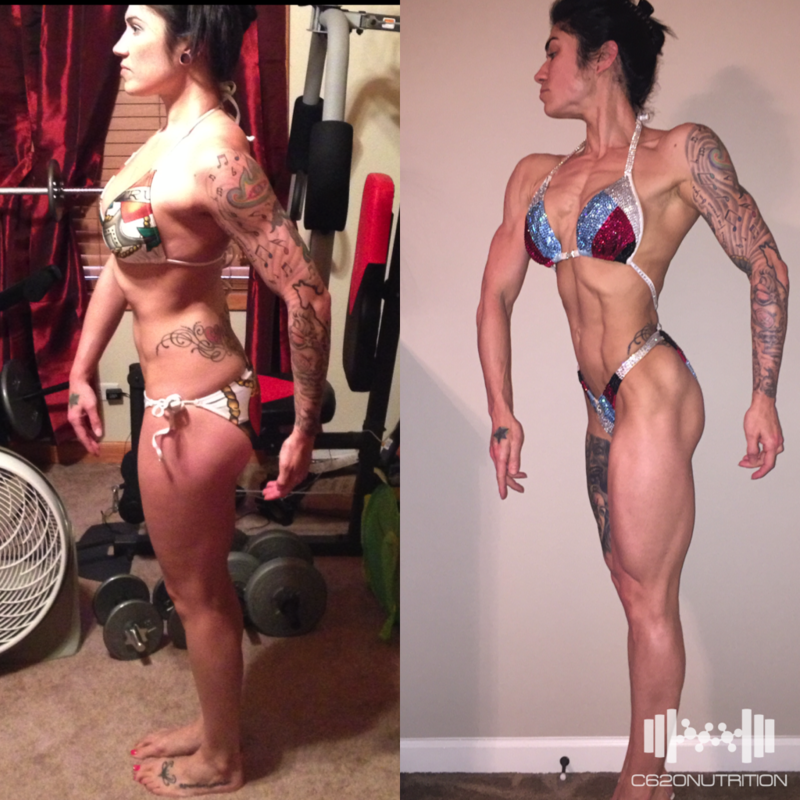 I approached my 2013 contest prep unlike any other. I based the flexible dieting on literally that. If I wanted to fit in ice cream, oreos or any other craving I made sure I hit my macros with it. It definitely showed that season. After a failed attempt at what package I wanted to bring to the stage, I wanted to blame anyone but my self. I wanted to blame Brian for my diet. As time went on, I realized that it was selfish of me to think that it was not me. The whole time, it was me. Not eating quality foods 100% of the time shows. 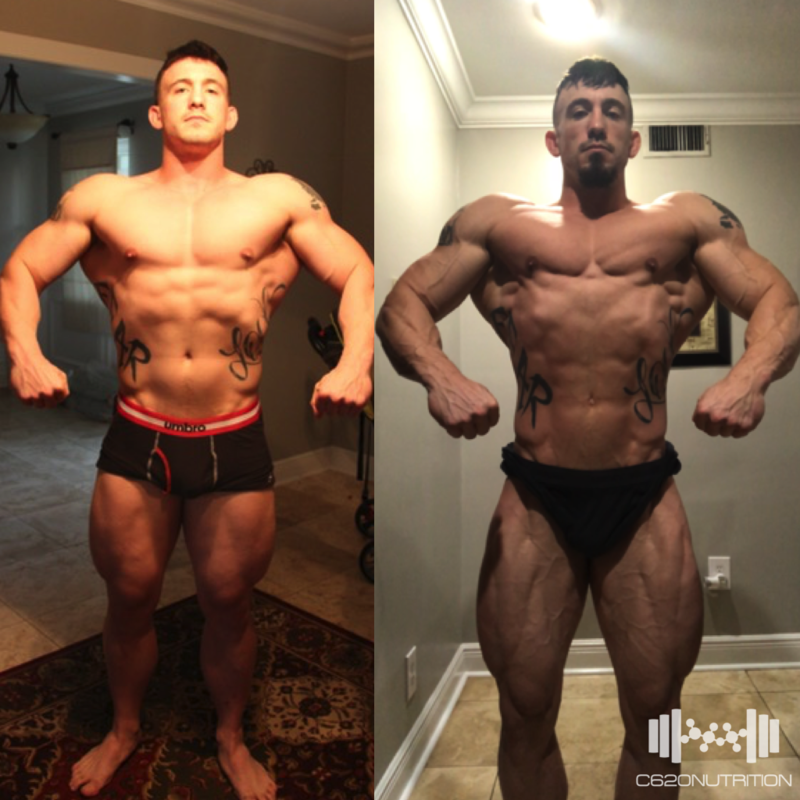 After realizing my faults I approached Brian this year with 11 weeks out from the Southern Muscle show. I told him if he thought I had the mind set and a shot at it, let's do it! I told him I would be a programed robot and only follow his orders to the "T". 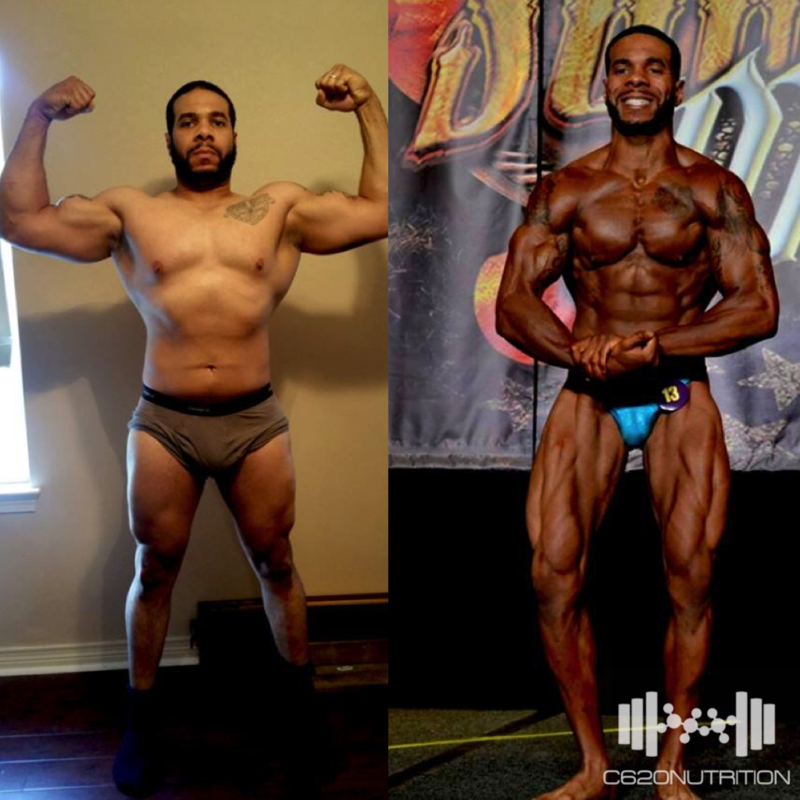 He has showed me in this prep that as long as you follow the blue print and give it your all, C620Nutrition can and WILL get you to your FULL potential. With all of this being said, I feel that our relationship as friends and as a client has grown and I trust in him 110%. Thank you for allowing me to be apart of C620Nutrition and your friend. 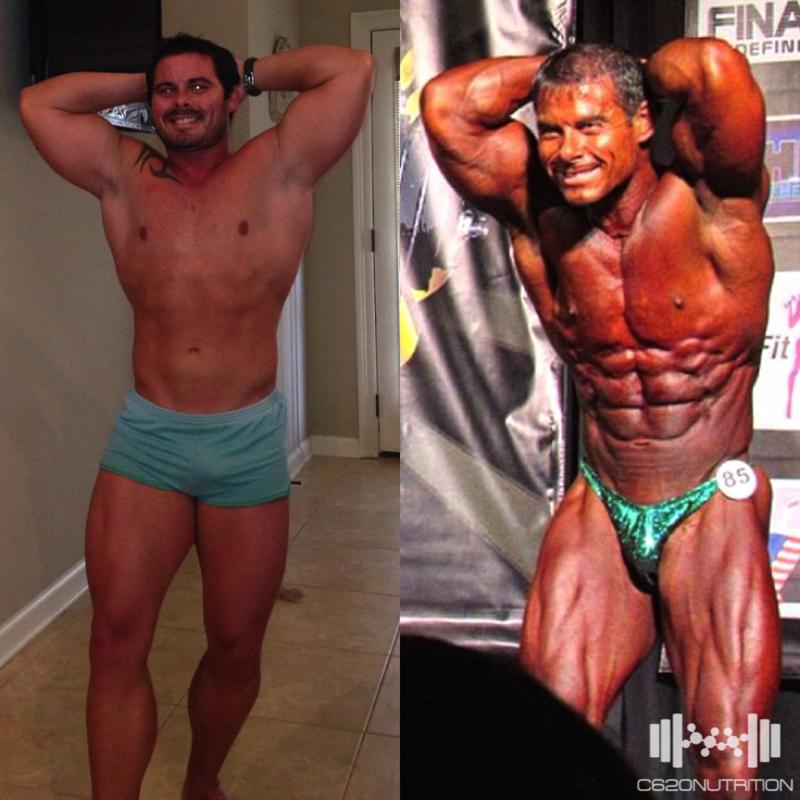 "My wife and I decided to compete in 2014. Jena was watching some Layne Norton video on YouTube, and he listed some coaches that he believed had the characteristics and passion to be great coaches. Brian Melancon was one of these listed in this particular video. I want to thank God that we decided to hire Brian on as our contest preparation coach! We have been with Brian a little over ten months now. 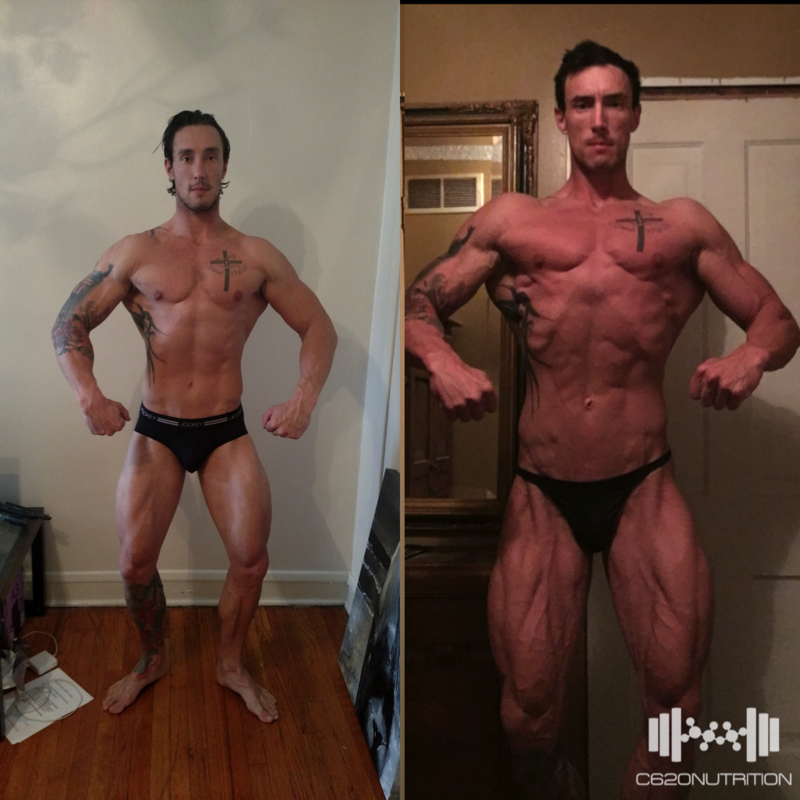 During our preps, we were not doing crazy amounts of cardio, and we were eating plenty of nutritional foods with flexibility to mix it up. Being with C620 Nutrition has even been a blessing to the people around me because of what I’ve learned about nutrition, applying it to their lives. My wife and I could not be happier with his services. We have achieved fitness magazine bodies!! 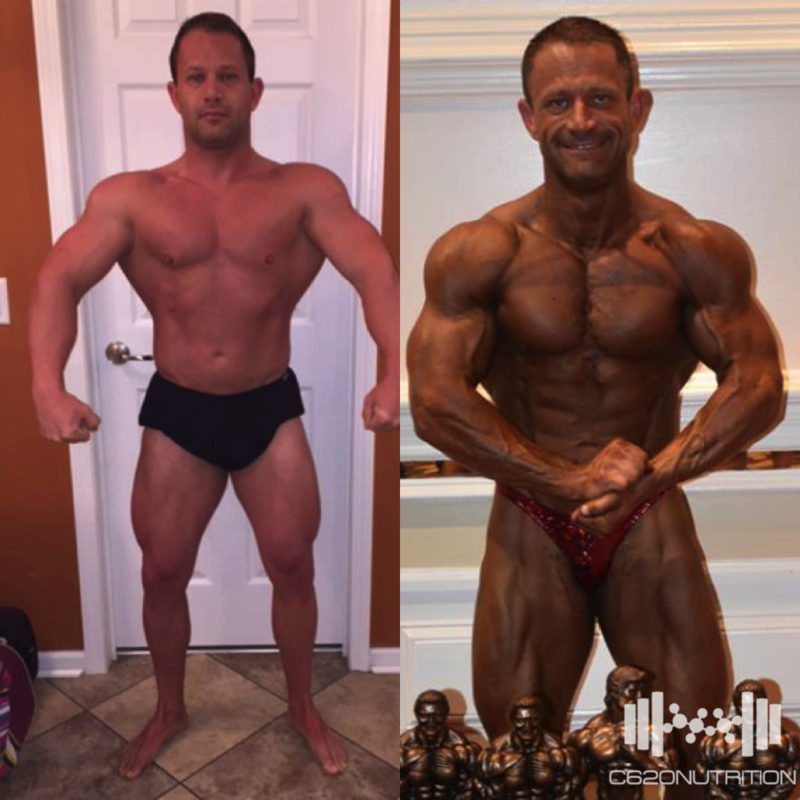 Multiple areas in my life have improved since acquiring C620 Nutrition!" 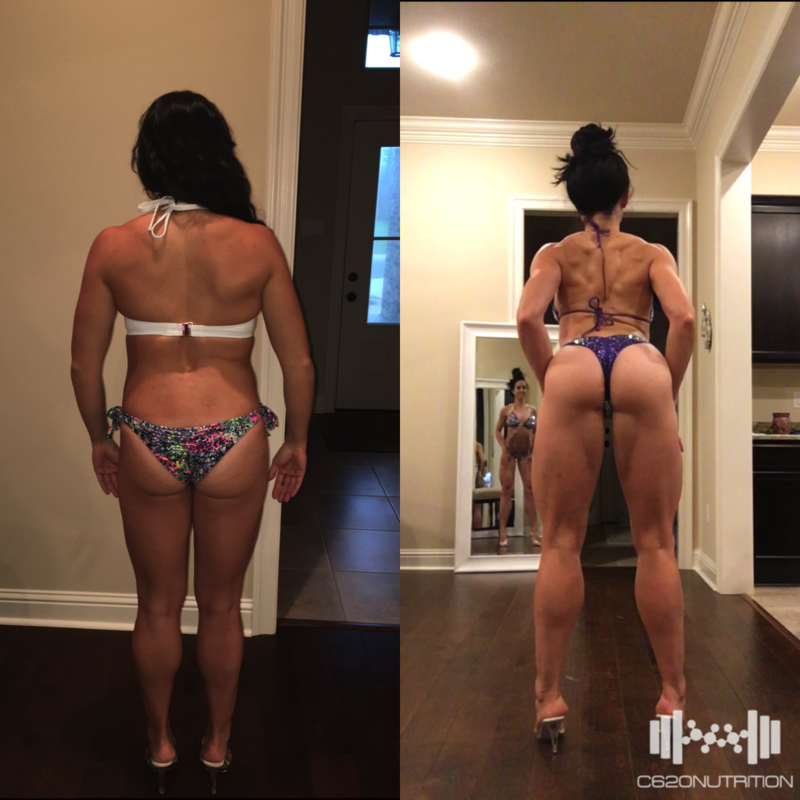 "I have been with C620 Nutrition around 11 months now, and the experience has been life changing. I have always been small and thin framed and was quite content with the way I looked. 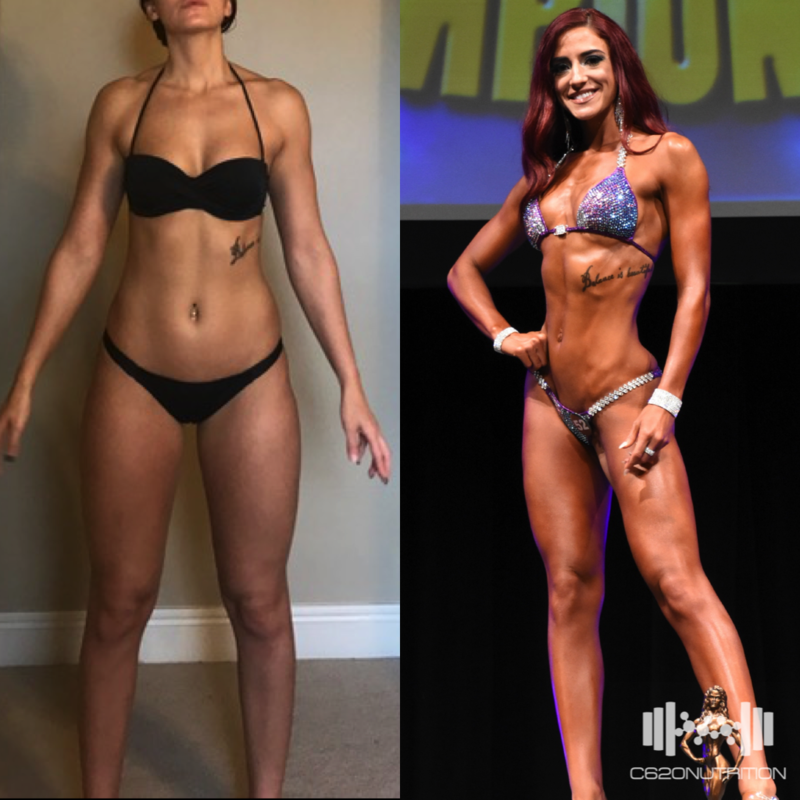 I began lifting weights, not regularly, and noticed little changes. At that point, I did some research and came across C620 Nutrition's webpage and contacted Coach B. He was awesome! 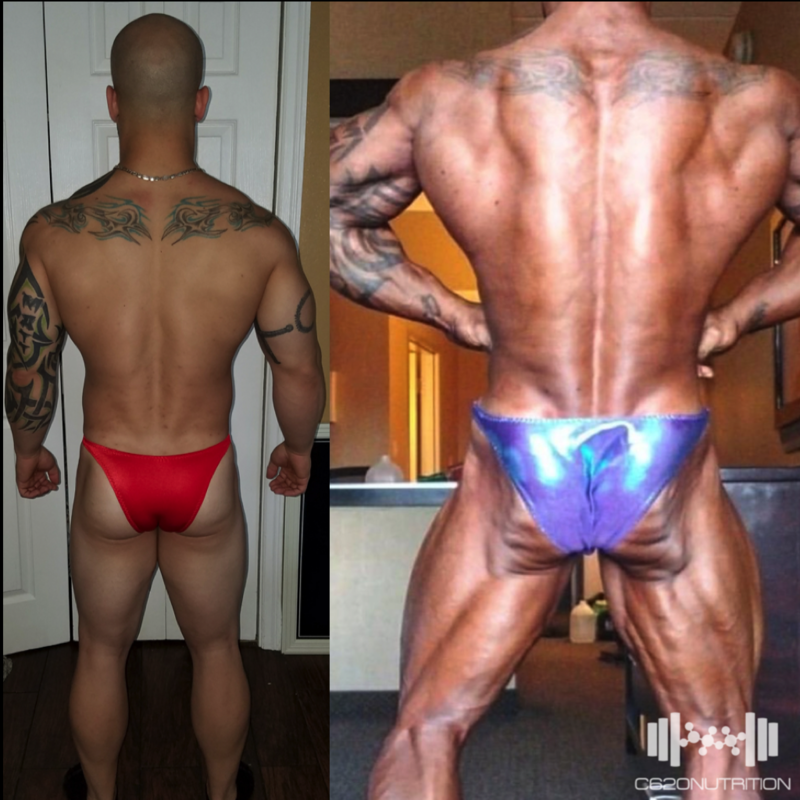 He and I spoke on several different occasions to discuss my needs and wants before customizing my training plan. 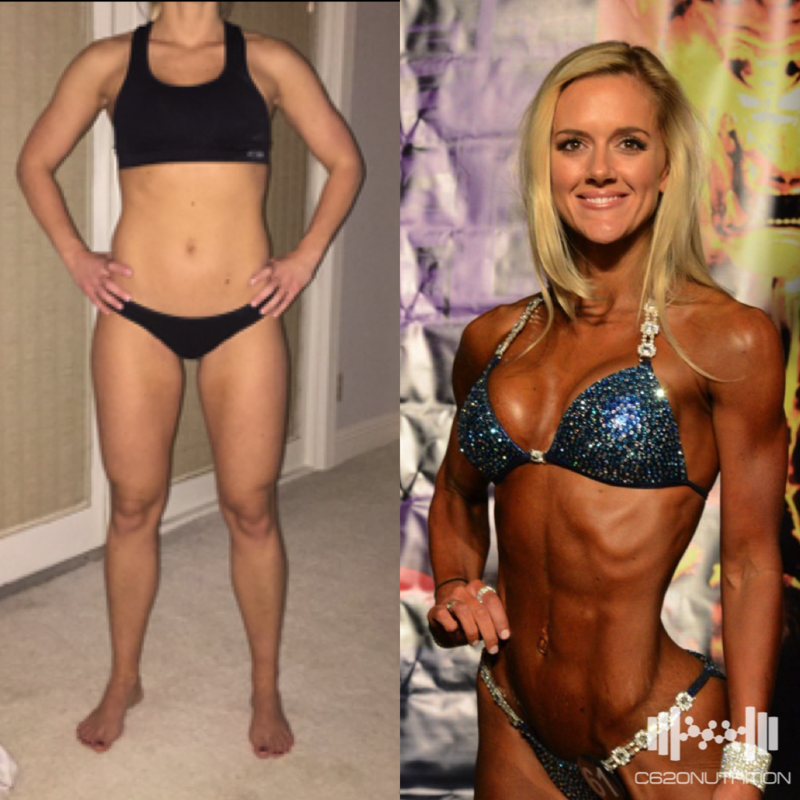 With his guidance through nutrition and training, my body transformed into a muscle machine and went to take overall at my first bikini competition. 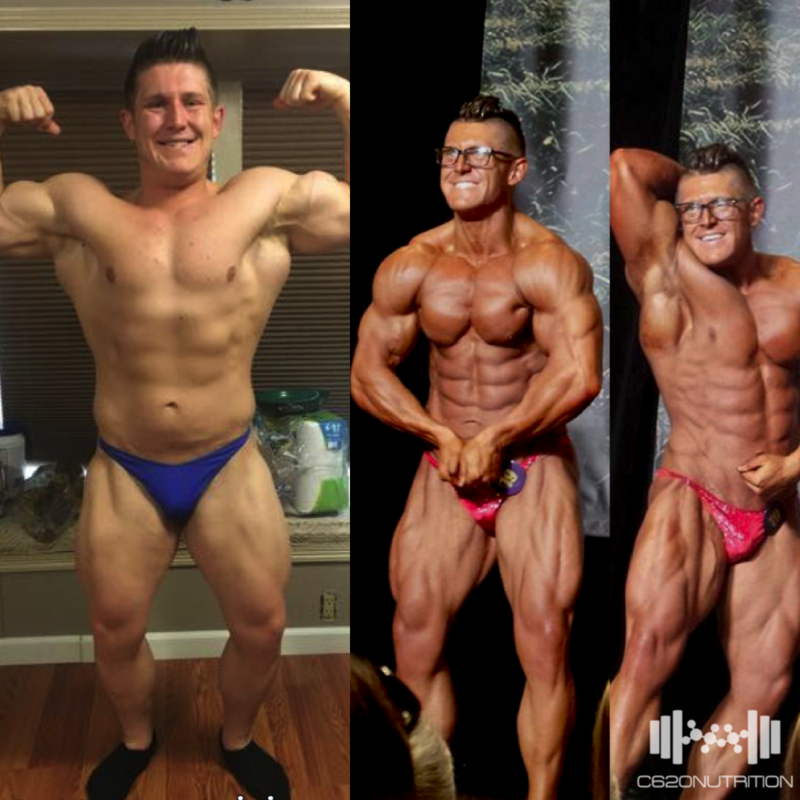 I won my classes in my next two competitions and am currently in improvement season. With flexible dieting, I have achieved a healthy mind and body with no need to binge or rebound. 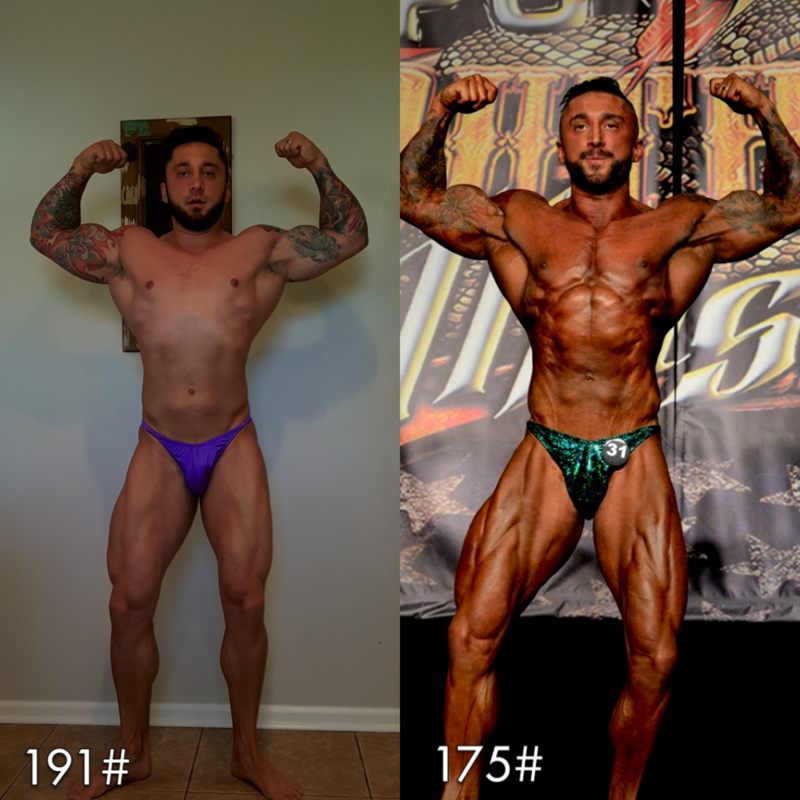 I'm looking forward to the rest of improvement season and can't wait to see what 2015 has in store for me. Coach B is the man!" 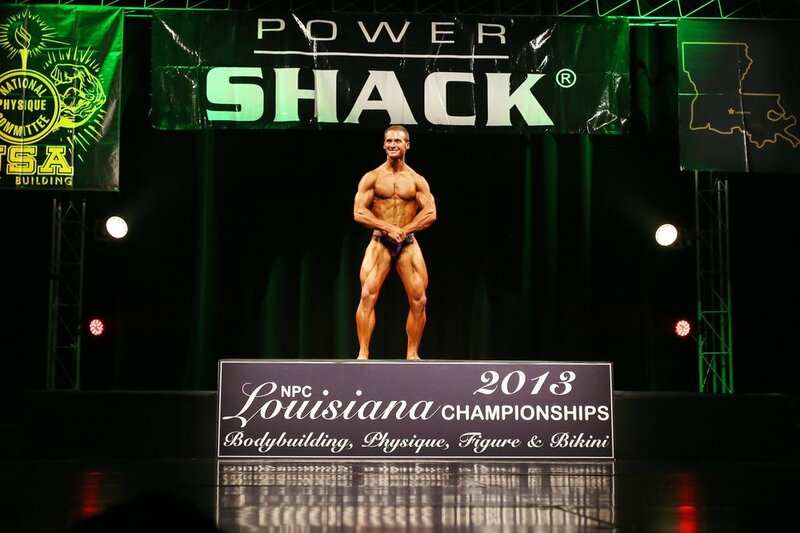 "Placed 1st in Novice lightweight at the Louisiana State Show. 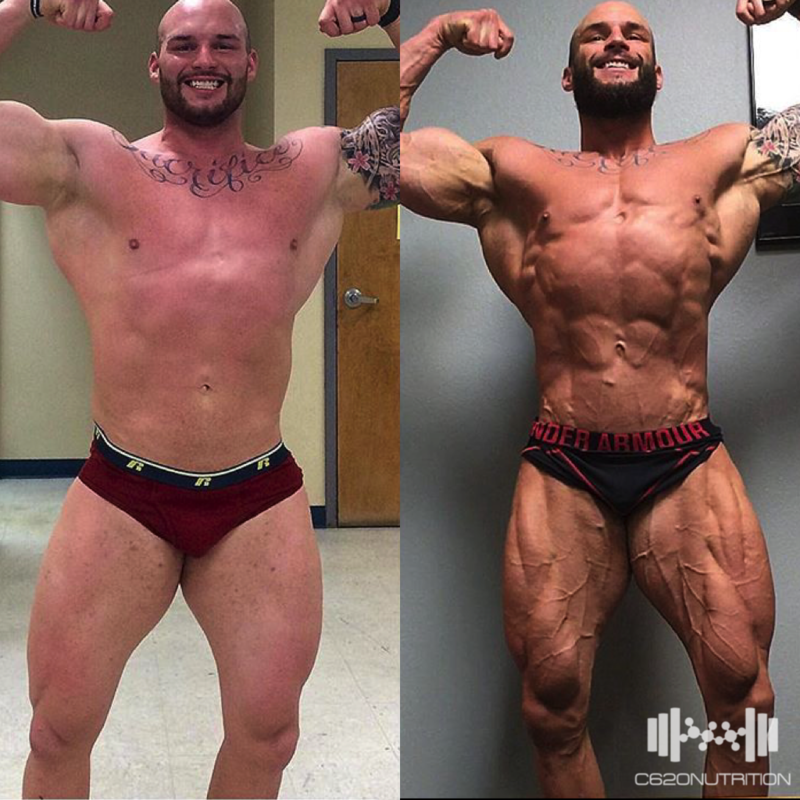 Most conditioned I have ever been in my life! 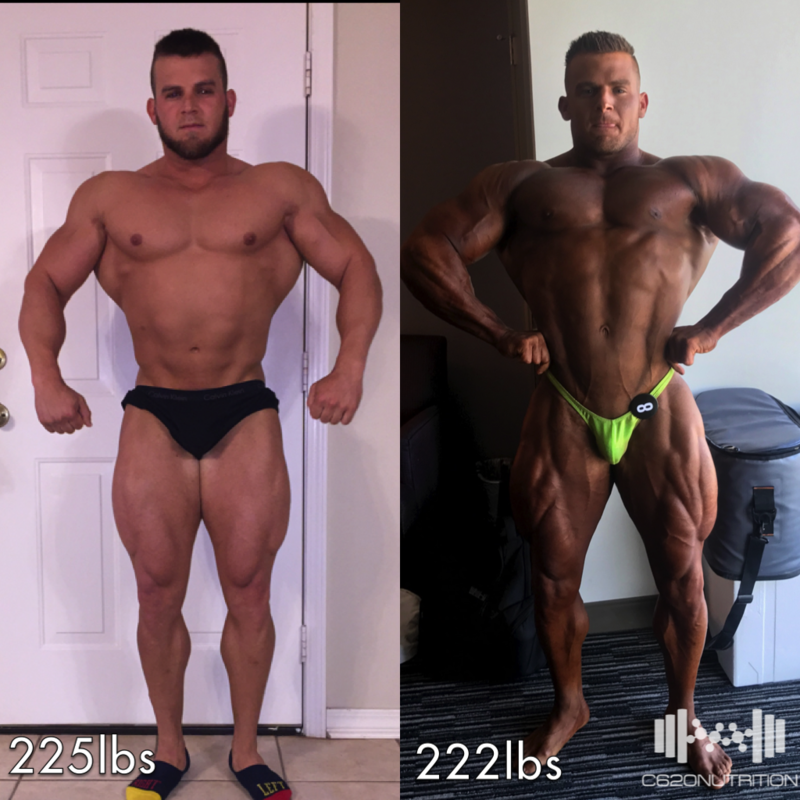 Truly couldn't have done it with out Brian and C620Nutrition. I did not understand how much I needed help until he introduced me to his program. I asked way too many questions and almost worried myself to death before the show, but Brian always answered my questions in a timely and informative manner and was there with support from 12 weeks out to the day of the show. 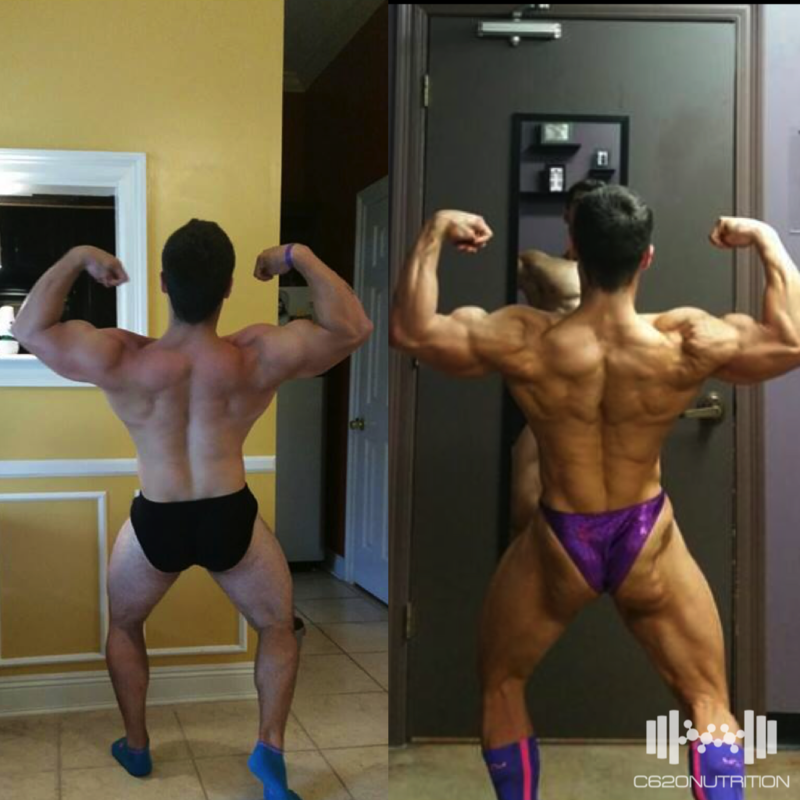 Also I did not know a thing about posing, Brian helped me perfect my posing routine and stage presence for the show. 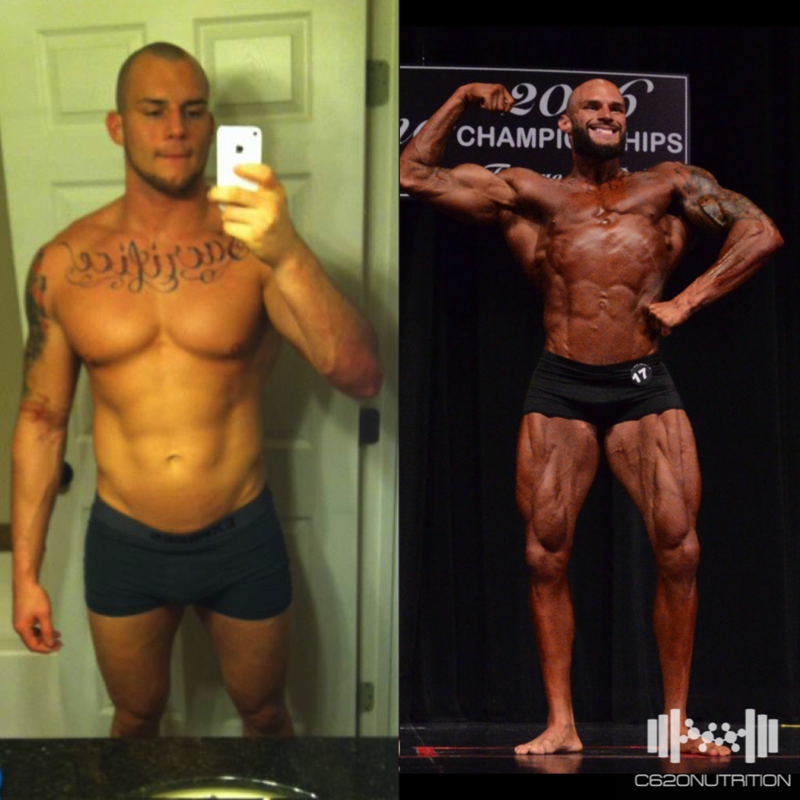 I wouldn't have reached my full potential without C620Nutrition and look forward to working with him in the future."